Determine the alcohol content of binary mixtures for various beverages using density, sound velocity, or refractive index. Choose the most appropriate configuration depending on your integration and legal requirements. 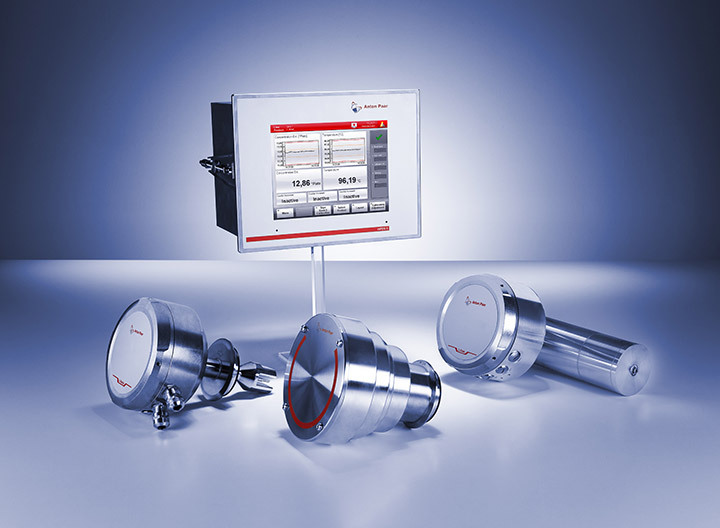 Maintenance-free operation and direct installation in the line with integrated HMI result in cost-optimized monitoring and control. 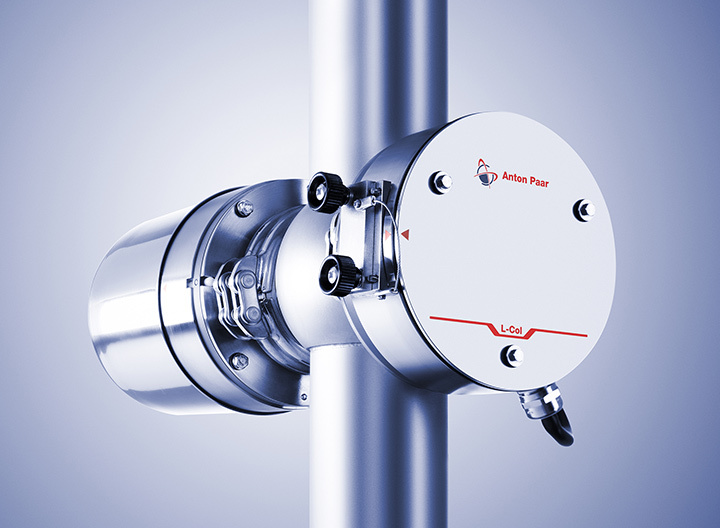 All alcohol monitor versions are maintenance-free and can be installed directly in the main line, which saves time and avoids operating costs. The new, integrated Pico 3000 process instrumentation controller combines configurability and diagnostics with an intuitive user interface. Built-in control functions and flexible PLC connectivity give you full control of your product and process specifications at any time. The powerful data acquisition and visualization software (client-server) Davis 5 enables you to save all data and alarms, provides statistical process control and graphical trend analysis, and allows product adjustments. Password-protected access to all measuring systems is possible from various locations, while providing powerful reporting and integration with your corporate quality management system.